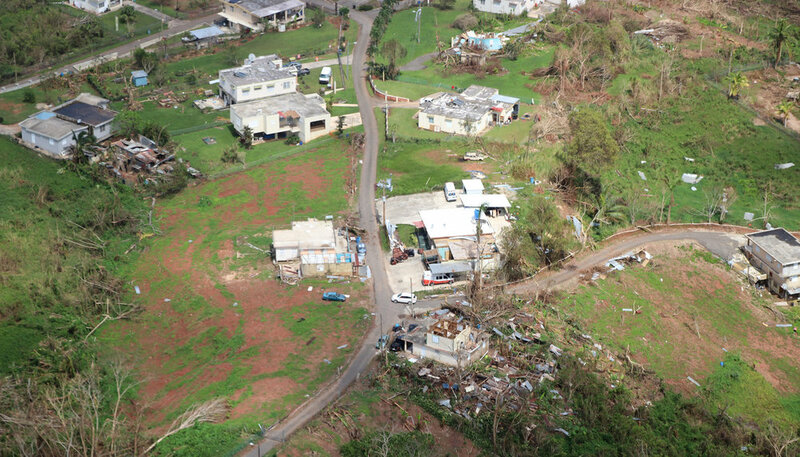 FEMA has issued a major Request for Information (RFI) for all shipping, transportation, logistics, and delivery for disaster aid in response to Hurricane Maria. The award would be a mega-contract whose total value may exceed $100 million. This single vendor will be the critical link in the delivery of $1 billion in disaster aid. What Else Is Wrong With FEMA’s Plans? A coalition of civil society groups has jointed together to organize small business to respond to the RFI before the due date of Weds, Nov 29 at 10am. We are continuing to collect responses from small business and the general public at our website http://www.rebuildpr-rfi.org. Anyone is welcome to share their view FEMA: small business, nonprofits, good government advocates, private citizens. We are expanding the opportunity to participate by overcoming the technical hurdles of responding to the RFI. We have provided a simple web form that led participants through a series of simple plain language questions and automatically sent the response to the FEMA contracting officer. We believe the FEMA RFI is an open invitation to state on record that the FEMA must pursue a community-driven model for delivery of life sustaining aid throughout Puerto Rico & USVI. As an RFI, FEMA is compelled to incorporate well reasoned and informed responses into its final plans. FEMA solicitation RFI #70FA301BR00000008 was an invitation for comment on the agency’s plans for delivery of life sustaining resources for disaster recovery. This includes water, meals, cots, tarps, plastic sheeting, blankets, sandbags, generators, and fuel. Vendors in these areas are urged to provide technical information about their firm’s capabilities and interest in bidding on this work at http://bit.ly/smallbizprofile. Everyone is encouraged to review the RFI itself (https://www.fbo.gov/index?s=opportunity&mode=form&id=b46546785bc575f0a8b99415b035f570&tab=core&_cview=1) for additional details about FEMA's proposed strategy.